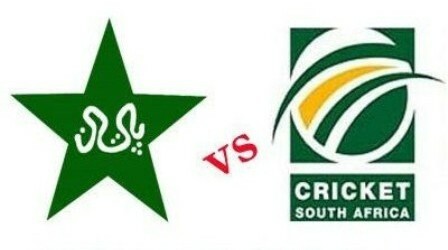 Today will be a Do or Die match which will be played between Pakistan and South Africa, both teams have lost their opening matches. This match is declared by both captains as aa DO or Die match. Misbah rules out the opponent being easy without Dale Steyne.